On 4,5, and 6th April 2018, from 1 to 5pm, the museum Precious Heritage in Hoi An organizes an exceptional workshop –free of charge! – with around 10 women from the Hmong and Dao ethnic group from the Sa Pa region. During those 3 days, you will be able to discover traditional techniques to make hemp fibre with the Hmong and create fabric pieces all by yourself. 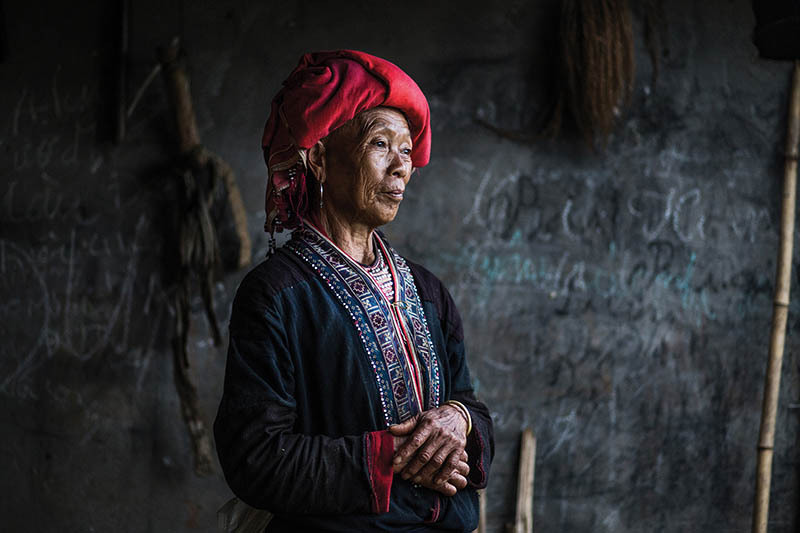 The Red Dao women, who are well- known for their fine embroidery, will teach you everything you need to know about threads, colours and the symbolism behind each colour. A rare occasion to discover the art of making these traditional costumes which can take up to one year to make. the Anantara Hoi An Resort.